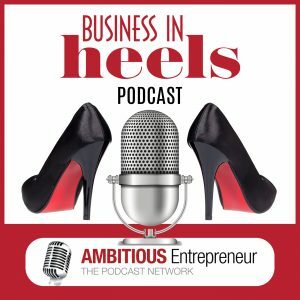 Welcome to episode 2 of Business In Heels Podcast – I’m your host Annemarie Cross. She certainly walks her talk. 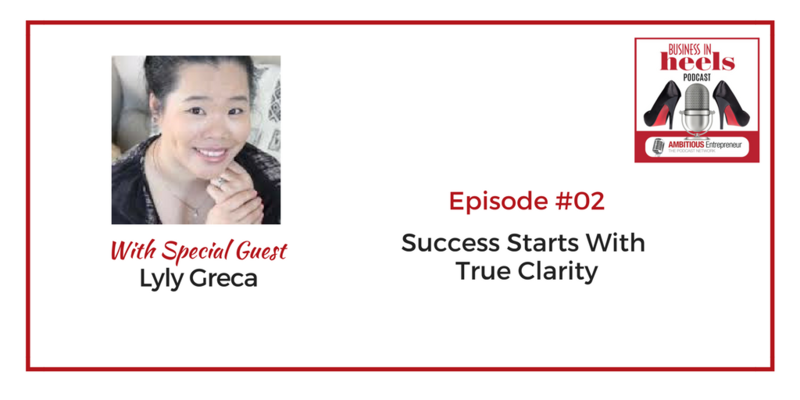 Joining me today is Lyly Greca. She and her husband run an online Floral and Gift company called Miei Fiori – and their point of difference is that they donate 100% of their net profit to local charity programs – something that is near and dear to their hearts. Lyly came to Australia from Vietnam with she was 5 years old with her mother and two elder brothers. Now 30 years on, Lyly is married to a beautiful Italian Man whom she met at RMIT University over 16 years ago. Together, they have 2 amazing children. Their children are their world, so both Lyly and her husband have worked hard to create a lifestyle, where they can be front and centre and involved in their lives. 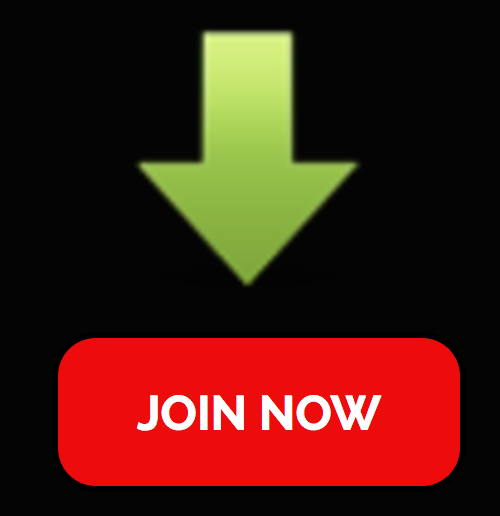 How to win customers, retain and grow, and much much more.